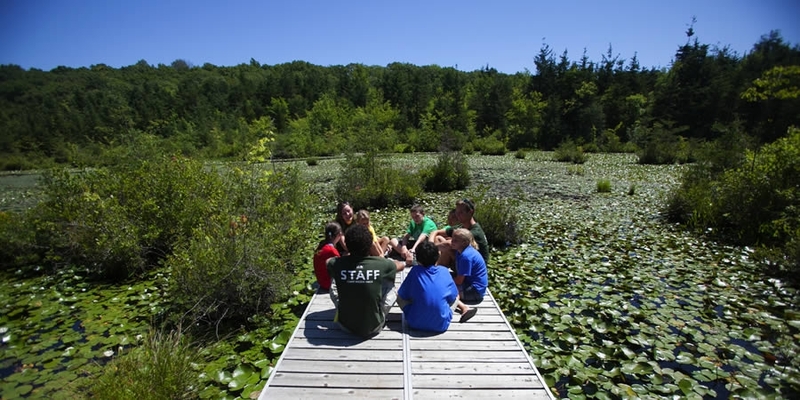 When School is out…Camp is in! Finding quality and affordable day activities for kids during school vacation is tough to do. Luckily, Camp Hazen offers a day camp program when the local schools are out. Campers can sign up for single days, or the whole week and each day is themed differently to make coming to camp a new adventure every day. Programs run from 9am to 4pm each day (drop off as early as 7:30am, pick up as late as 6pm). Pick up and drop off is at the Bunting Dining Hall at Camp Hazen. Campers currently in Kindergarten through sixth grade are invited to attend and participate in over 20 different vacation camps throughout the year. There are tons of different camps available, from Kids in the Kitchen, to Weird Science, to Adventure Camp. There is sure to be something that your child will LOVE! Our experienced staff are selected from the "cream of the crop" of our summer camp. They are chosen for their ability to relate to a variety of age groups, their enthusiasm and their spirit. Staff members and campers work directly with our YMCA Professional Staff to ensure a quality program and a mission driven experience.